These SNICKERS® Cheesecake Brownies are decadent and delicious and filled with all of my favorite things! 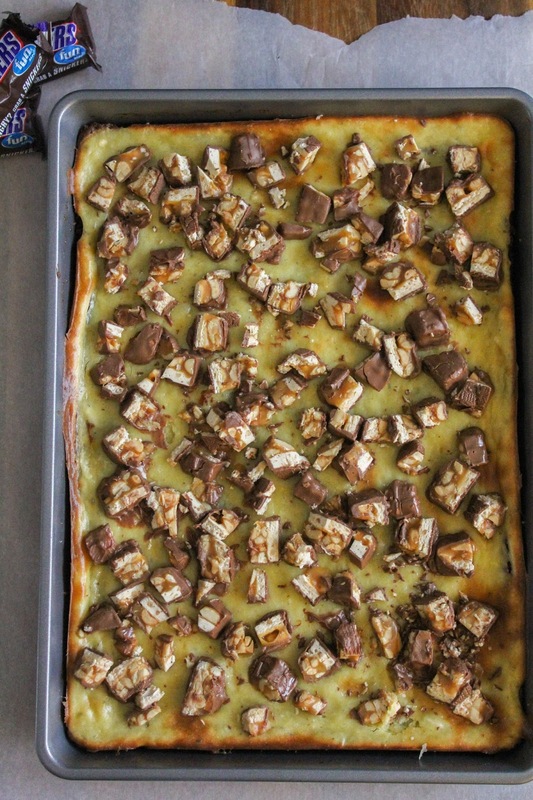 A rich, chocolaty brownie base, followed by a layer of dreamy cheesecake, topped with chopped SNICKERS® bars. I know we've been talking about football a lot around here, but tis' the season! And it's the playoffs! One of my teams is still in it, but unfortunately one is not. Although I'm bummed, I'm still super excited for the games this upcoming weekend. And, of course, I'm even more excited about the food that goes along with these games. You see, I can't sit down to watch a big game without having what I call "football food." Nachos, burger sliders, brats, lots of chips and dips. You know the drill. 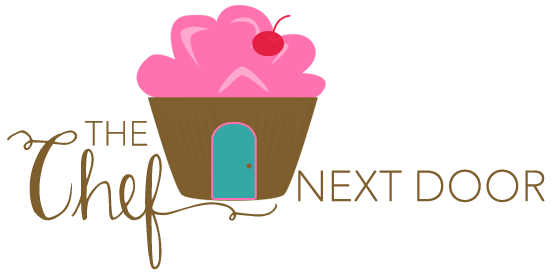 And I never, I mean never ever, forget about dessert. That's the best part! Am I right? I made these amazing, drool worthy SNICKERS® Cheesecake Brownies for our big game day last weekend, and they were a HIT! I mean, brownies, topped with cheesecake, AND chopped up SNICKERS® bars, what's not to love? Of course we had snacks, too, it wasn't just sweets. (Although I did have a huge bowl of Skittles® on the table, and I kept picking out my teams colors!!) I had my favorite TOSTITOS® scoops and salsa by my side, a true game day staple, along with some of my favorite one bite appetizers. And who can forget the beverages? I've always got Pepsi™ on hand for when guests arrive! What are some of your favorite game day eats (or drinks)? Share with me in the comments below. For more recipes, snack stadium ideas and game day inspiration, visit the the Game Day hub. 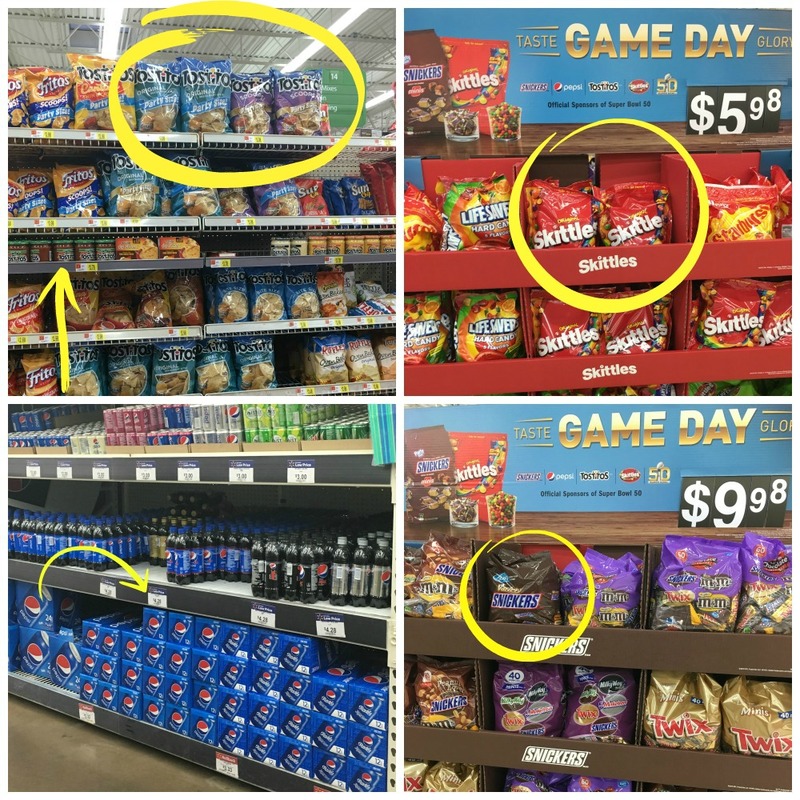 You can also find all of the products you need for your perfect Game Day at Walmart! 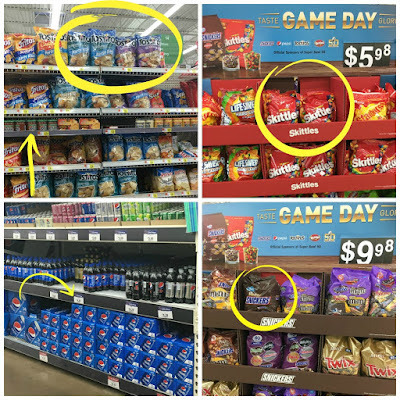 TOSTITOS® Chips and Salsa can be found in the Chips and Snacks aisle; Pepsi™ is found in the Soft Drinks aisle; typically the the SNICKERS® and Skittles® are found in the Candy aisle, but I found them on a special Game Day display in the center of the store! 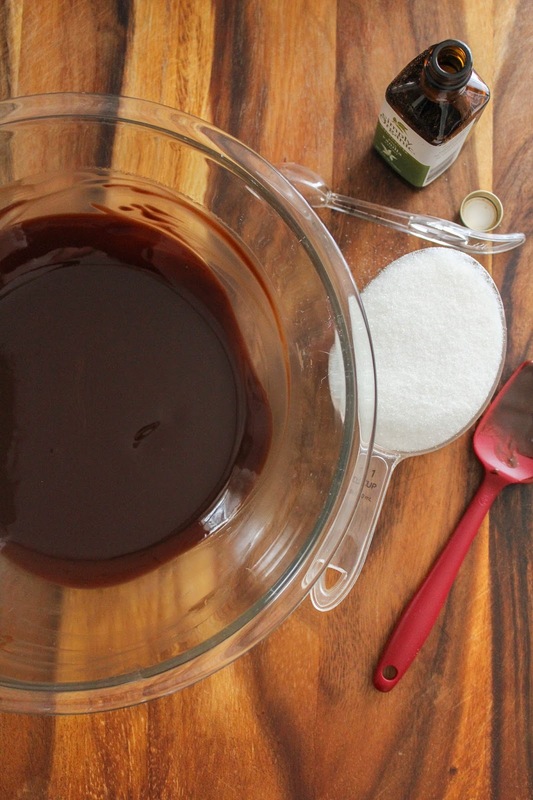 Now, let's make some brownies! First, make the brownies. Preheat the oven to 375 degrees. Spray a 9 x 13-inch brownie pan with non-stick cooking spray and set aside. 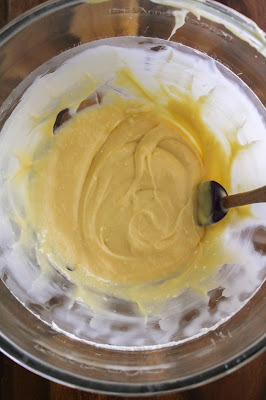 Place the butter and chocolate in a large mixing bowl and microwave on high for 1 minute. Stir with a rubber spatula and continue to microwave in 30-second increments until the mixture is smooth. To the bowl add the sugar, vanilla and salt and mix well until combined. Add the eggs, one at a time, beating well after each addition. Fold in the flour with a wooden spoon and mix until well incorporated. 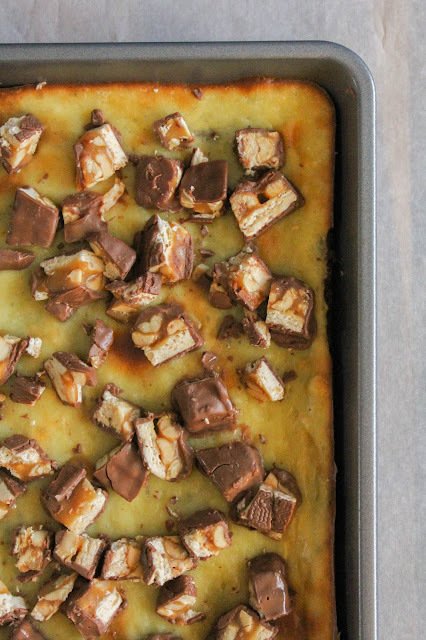 Pour the batter into the pan and bake for 15 minutes, or until the brownies are set. Allow the brownies to cool completely before adding the cheesecake layer. 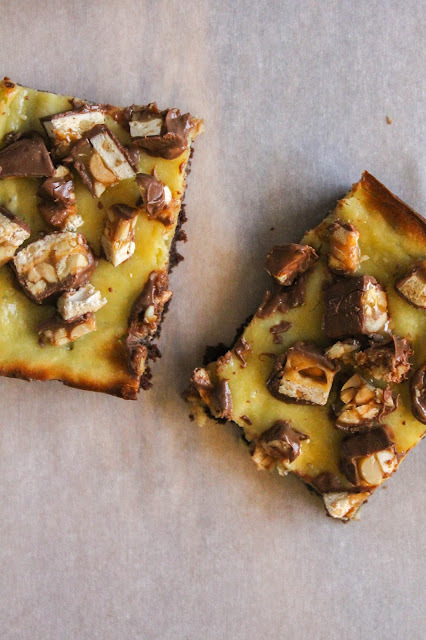 When the brownies are cool, make the cheesecake. Add all of the ingredients (except for the chopped SNICKERS® pieces) to the bowl of a stand mixer and beat on medium speed until well combined and smooth. 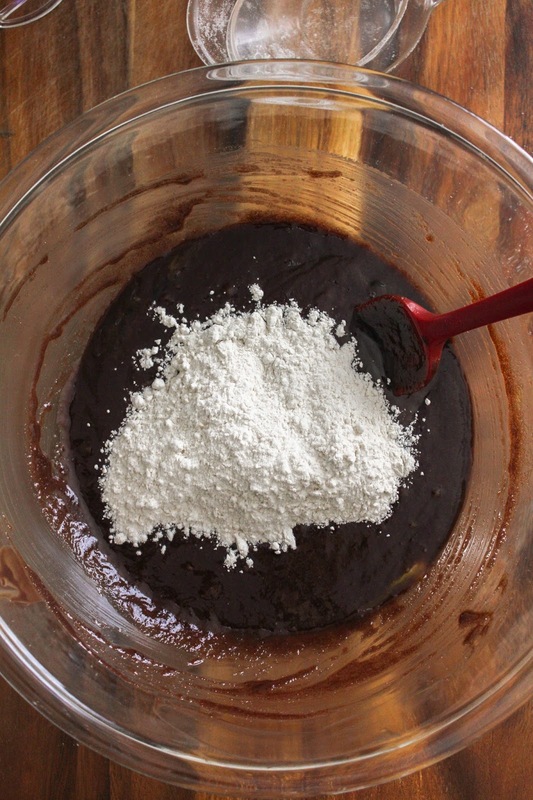 Pour the mixture on top of the brownie base and bake for about 20 minutes, or until set. 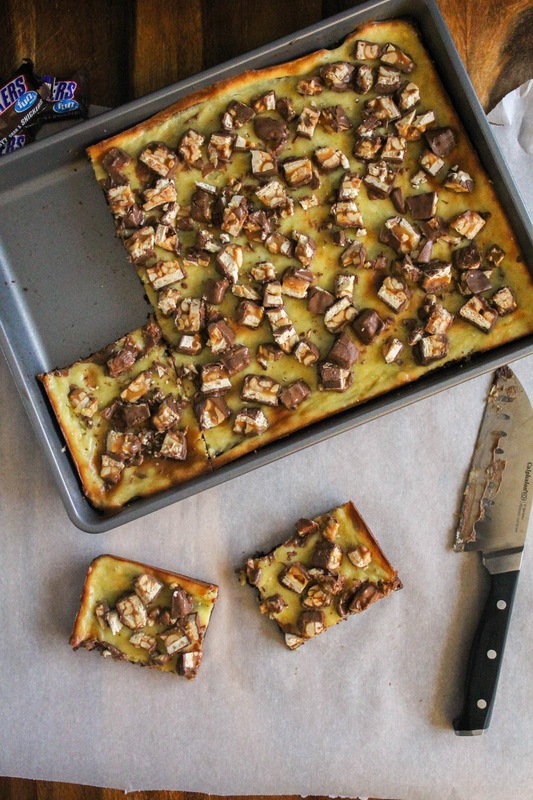 Cool slightly, then press the chopped SNICKERS® pieces into the cheesecake layer. Put the brownies in the refrigerator for about an hour to set up, then cut into 16 pieces and serve. How would you like the chance to win a $100 Walmart eGift card or an Xbox One? Just vote for your favorite snack stadium below to enter the #gamedayglorysweepstakes! 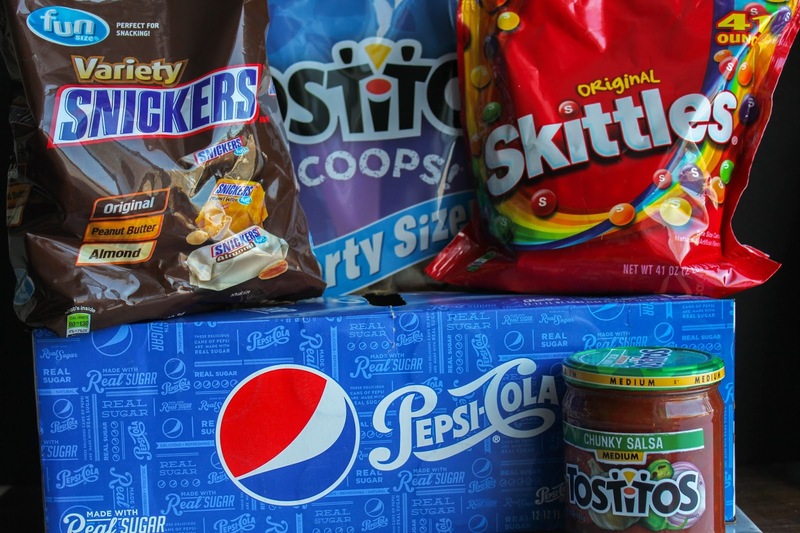 Have you built your own snack stadium for the big game? Be sure to share your pics on Instagram using "#gamedayglorysweepstakes!"